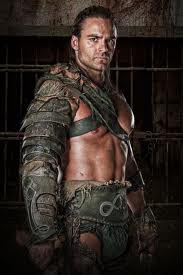 i just started watching spartacus yesterday and aside from a fleeting urge to go to the gym (it may have just been gas) i was inspired to learn how to use a whip like the trainer. it's like a really long arm. can't reach the remote? whip grab! someone about to grab your chicken parm? whip smack!